Is It OK To Lie About Santa And The Tooth Fairy? 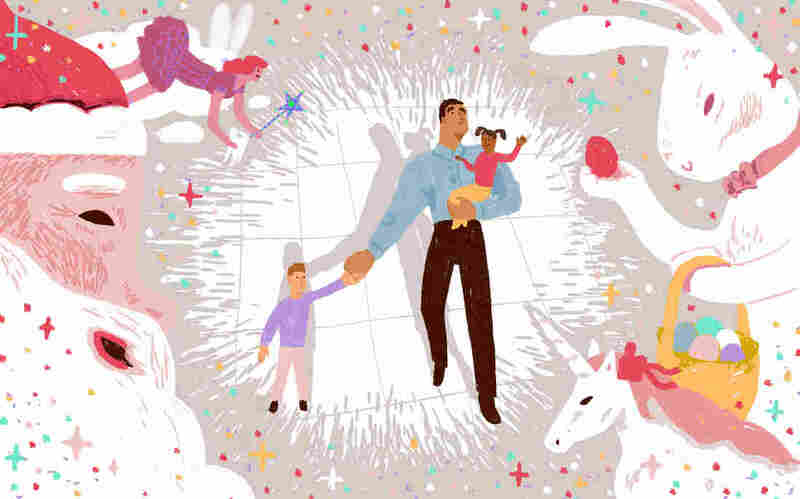 Magical thinking is part of childhood, and when it comes to characters like Santa Claus and the Tooth Fairy, parents often play along with elaborate charades. But what should grown-ups do when kids start aging out of the magic and asking tough questions? - You aren't lying. You're entering their world of make-believe. - When kids start asking questions, listen carefully. They might not be ready for the whole truth. - When the jig is up (and you'll know! ), come clean and be prepared for big feelings. - Find new ways to keep the magic alive. Is It OK To Lie About Santa And The Tooth Fairy? What's the current status of Santa Claus, the Tooth Fairy, or the Easter Bunny at your house? Have you got any other fantasy figures who make regular visits --an Elf on the Shelf, say? Flying Spaghetti Monster? Imaginary friends named Jeff or Susan? Have you thought about how you'll handle it when these characters start to overstay their welcome? In this episode we find out how — and how long — to keep the magic alive. You aren't lying. You're entering their world of make-believe. When kids start asking questions, listen carefully. They might not be ready for the whole truth. When the jig is up (you'll know! ), come clean and be prepared for big feelings. Find new ways to keep the magic alive. 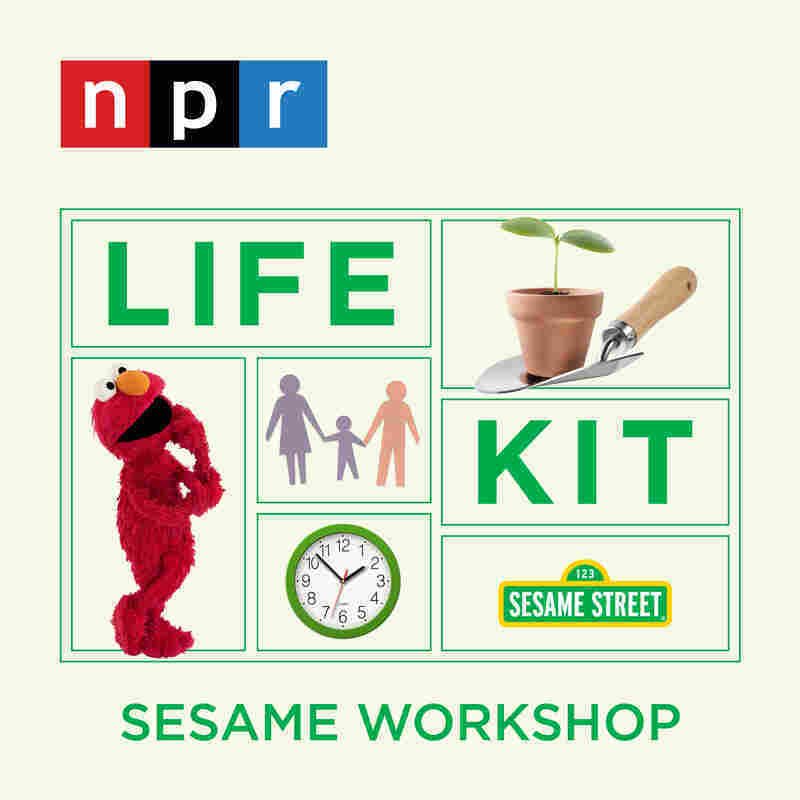 We spoke to Rosemarie Truglio, a developmental psychologist and senior vice president of Education and Research at Sesame Workshop. Sesame Street grappled with childhood fantasy through the character of Snuffleupagus, who was introduced as a special friend of Big Bird's in 1971 and revealed to be real only in the mid-1980s, over concerns about children being believed when they talked to adults. The official NORAD Santa tracker is found here. Here's a free app for calling and texting the Tooth Fairy!